A German NGO has joined the call for a German coal phaseout – and invited a US activist to Germany to raise awareness about where Germany’s hard coal is coming from. Craig Morris wonders whether the discussion is focusing on what’s important. In a few blog posts here starting in March, I called on Germany to start phasing out coal power. Just a few days later (I swear it was not a concerted action), Greenpeace published the results of a survey, which revealed that 80 percent of Germans would like coal power to be completely phased out by 2040. 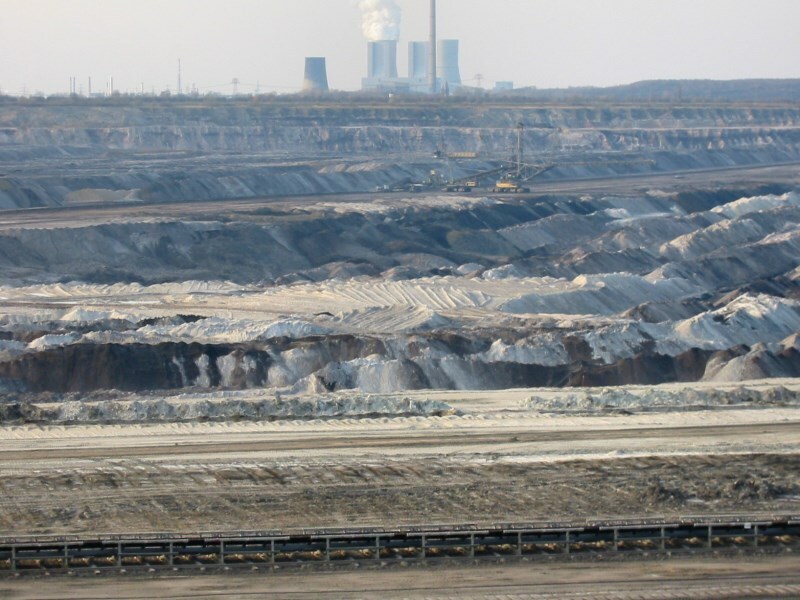 Now, German NGO Urgewald has invited (see this press release in German) an American anti-coal activist from the Appalachians to Germany to raise awareness about “mountaintop removal” among Germans, who are increasingly importing hard coal from the US. How bad is the problem? The official figures on gross power consumption for Germany from 2010 to 2012 (see this list in German) show that power production from hard coal hardly moved at all – from 117 terawatt-hours in 2010 to 118 in 2012, and it was even slightly lower in 2011. The US Energy Information Administration has a list of coal imports by country (select coal/imports and search for Germany starting with this link). German hard coal imports ranged from just over 56 million in 2007 to around 46 million short tons in 2009. There is no clear trend here. The trend we need to follow is found on a German website dedicated to combating coal imports. There has been a major shift in countries of origin for these imports in recent years. From 2007 to 2011, coal imports from the US rose by roughly 150 percent, while imports from South Africa were cut by two thirds during the same timeframe. In other words, Germany’s shift towards coal imports from the US does not reflect any major increase in coal or coal power consumption, but merely a shift in origins of coal imports. The shale gas boom in the US has made coal production relatively cheap; the number of coal mining jobs has risen by 15 percent during the Obama administration and are now at the highest level in recent history. In other words, the US is extracting more carbon from the ground (shale gas) even as it increases carbon exports (hard coal). The reaction to the US activist’s visit to Germany is apparently mixed, judging from the first eight comments below this article in Die Zeit. Two readers say mountaintop removal is an American problem and recommends that the American fight for stricter regulations at home. Indeed, even if Germany were not to import from the US, who is to prevent Americans from exporting coal to other countries? And if they did so, who is at fault – the Americans or the ones who buy the coal? When I called for a coal phaseout, I was speaking more about what Germany has: lignite, aka brown coal – not the hard coal it imports. Take a look at these global statistics. Though it does come in #8 worldwide, German coal production pales in comparison to the US overall, but Germany is the number one producer of brown coal – making roughly 30 percent more than even China. The goal has to be to leave as much carbon in the ground as possible. The climate does not care whether you burn the stuff at home or sell it abroad. When I call for a coal phaseout, I mean that Germany has to leave its lignite in the ground – just as Americans need to leave their hard coal in the ground. Previous PostWatts per m2 – say what?